Has your Petrol lawnmower been locked away unused all winter ? Your Lawnmower didn’t work when you took it out of the shed? Your Lawnmower Blades need sharpening? 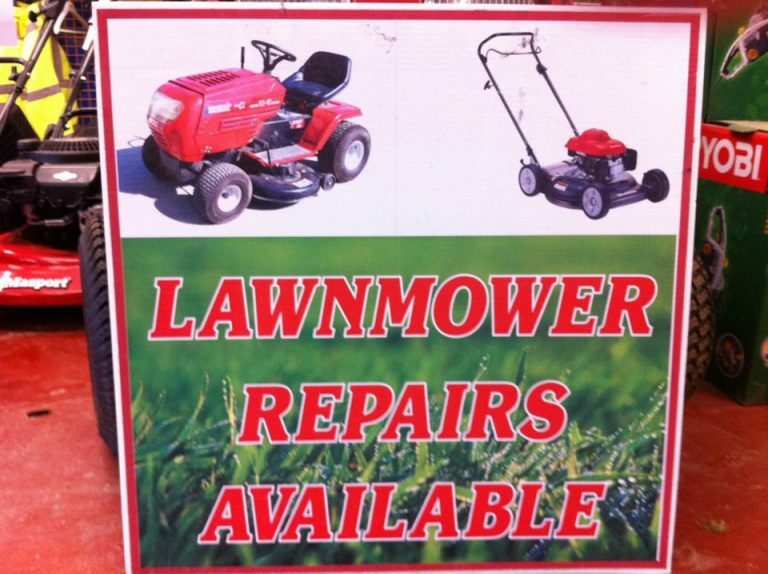 *This price quoted is for almost all Lawnmower Services. If any additional work is required we will notify you before carrying out service. €25.00 Non refundable deposit required on all repairs and estimates, this will be credited off the final bill on completion of work. We also repair all tools and equipment.